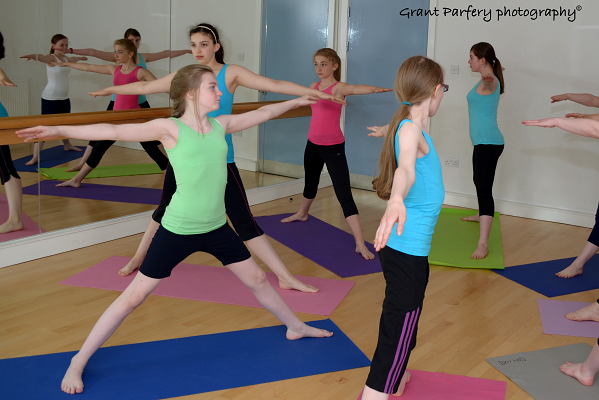 Little Greene Yoga classes for Teenagers in the southside of Glasgow, Scotland. This class provides a welcome solution to exam stress, peer pressure and social anxiety, while keeping fit and having fun. Teenagers more than anyone need to release the everyday stresses and pressures of their lives. Their bodies are changing at an accelerated pace, hormones are suddenly active and emotions are rampant and uncontrollable. Throw into the mix the preoccupation with body image and the stress of fitting in. Yoga can help them create and develop a nurturing internal voice to encourage each individual to be all they can be, while accepting what they are not. It encourages self-awareness and understanding by addressing the connection between body and mind. 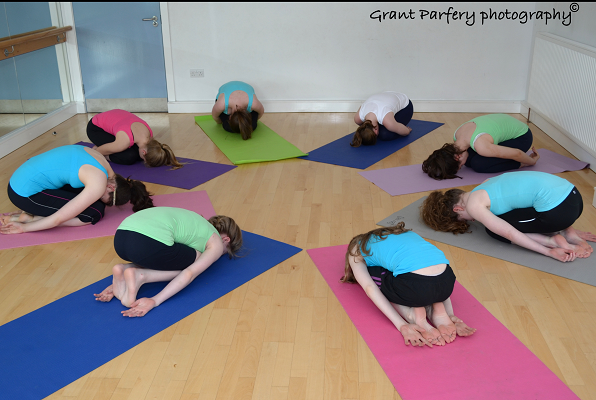 Students are encouraged to explore the potential of their bodies, recognise their power to adapt to change and notice the connection between the physical, mental and inner peace. Little Greene Yoga teenage class (Greene Teens) helps each student with the transition through the teenage years. The class is conducted in a safe, warm and fun environment. Students are educated in the benefits of each posture; the effects on their immune system, nervous system and endocrine system. There are regular discussions on how yoga can be used to reduce stress, change emotions while strengthen the body. By educating teens on how to use yoga to reduce stress in their everyday lives you are giving them lifelong tools for their journey ahead. 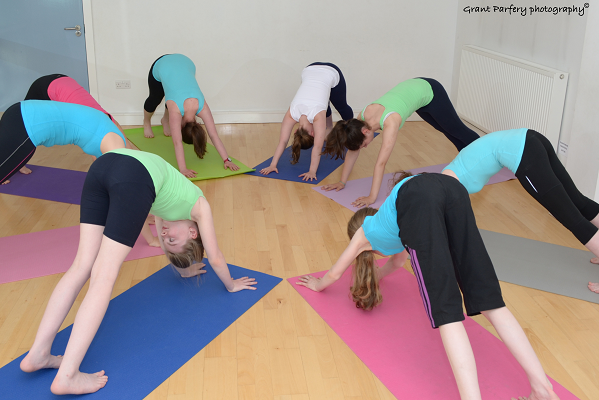 Regular “Yoga for Teen” classes are run at Craigholme Sports Complex, Haggs Road, Glasgow, Scotland.